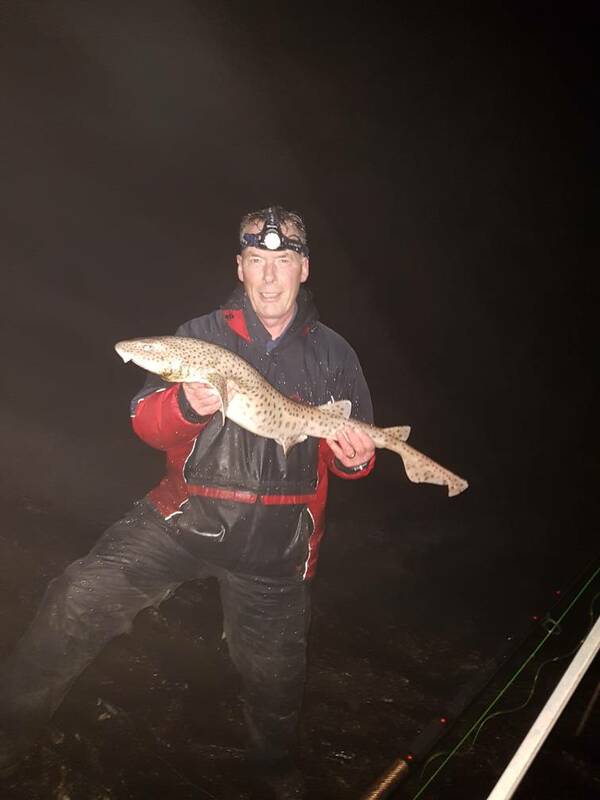 Top marks Jack for your fine info on Eastham , although all the pics of fish taken are not from the mark that you've desrcibed, so maybe tell all exactly where you was really fishing, and on what state of tide. tonylfc wrote: Top marks Jack for your fine info on Eastham , although all the pics of fish taken are not from the mark that you've desrcibed, so maybe tell all exactly where you was really fishing, and on what state of tide. Excellent Jack, and its actually the origianal Job's Ferry with the steps carved into the rock, and suppose you could also park on the other side of the woods in the County Park itself. tonylfc wrote: Excellent Jack, and its actually the origianal Job's Ferry with the steps carved into the rock, and suppose you could also park on the other side of the woods in the County Park itself.